Apple’s current 5K iMac’s screen has scratched an itch that some people have had for a little while now, allowing those with super-high resolution needs to get all the pixels they could possibly need. As WWDC 2016 draws ever nearer, it looks for all the world like the company’s current external display offering will be replaced with something new, or at least a refresh that scratches the same itch, if current rumors are anything to go by. As readers may already be aware, Apple is very good at neglecting a line for just a little too long before updating it, or dropping it altogether. With the Thunderbolt Display, Apple’s other modus operandi is in full effect, as said displays have started to become very hard to get hold of. That product drought so close to a major announcement is the kind of pointer that has some people wondering whether this year’s WWDC would be the place at which a replacement screen will be brought to market. 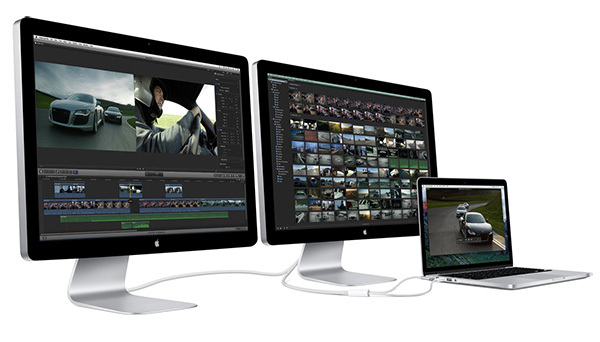 Other rumors have Apple set to announce a new Thunderbolt Display with a resolution of 5120×2880. If this rumor is accurate, though, it’s the inclusion of an on-board GPU to help with some of the graphical heavy-lifting that will get most people’s attention. This move is apparently to help the screen remain as compatible with future products as possible. This alone is an interesting idea, given how Apple is often accused of nothing short of planned obsolescence within its releases. Whatever facet of the rumors turns out to be accurate, we wouldn’t be at all surprised to learn of a new 5K display being outed at WWDC. That said, we do certainly hope that the rest of the announcements are a tad more useful to people. 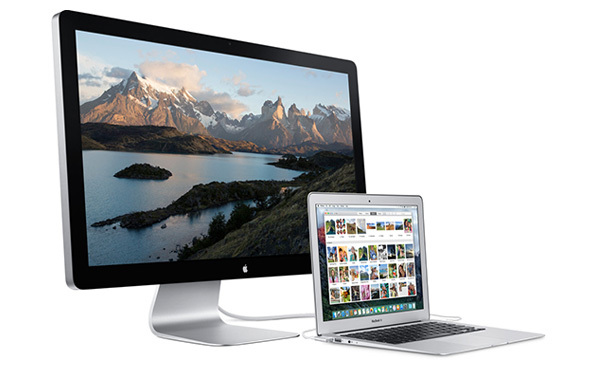 After all, do you know anyone with a 5K display that isn’t a 5K iMac? No problem with having new features, optimized by Apple to make the efficiency and reliable experience on the phone. As in Star Trek 6 Undiscovered Country (great movie): Having the power to do something doesn’t mean we have to make it. having and stealing is different not in emotions but in real life. He mentioned real-world performance tests, not benchmarks. I don’t know how you can doctor that. Let’s be honest, Apple users don’t use benchmark results to determine if they want to buy an Apple product or not. Well, stick to your iShit, you won’t be getting even Gear VR class of tech for another decade, you sheep. This article is about monitors, bash those, not the phone. 4k screen is needed for VR, that’s about it. Not to appear that I’m agreeing with a douchbag that just said “iFAG”, but what you like isn’t necessary what others like.